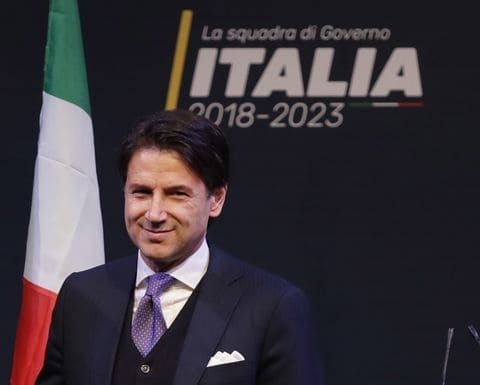 Giuseppe Conte, a political novice, is on the verge of becoming Italy’s prime minister | Ciao Washington! Giuseppe Conte is a lawyer with an established academic reputation but a name virtually unknown in Italian politics. Now, he is on the verge of becoming this country’s leader.